Once the driver has opened the door and is seated, the Keyless Access System allows the TL to be started with a push of the Engine Start/Stop button positioned on the instrument panel. When leaving the car, a press of the soft-touch button on the outside of the door handle locks all doors. Alternatively, a press of the Lock button on the Keyless Access Remote will also simultaneously lock all doors. 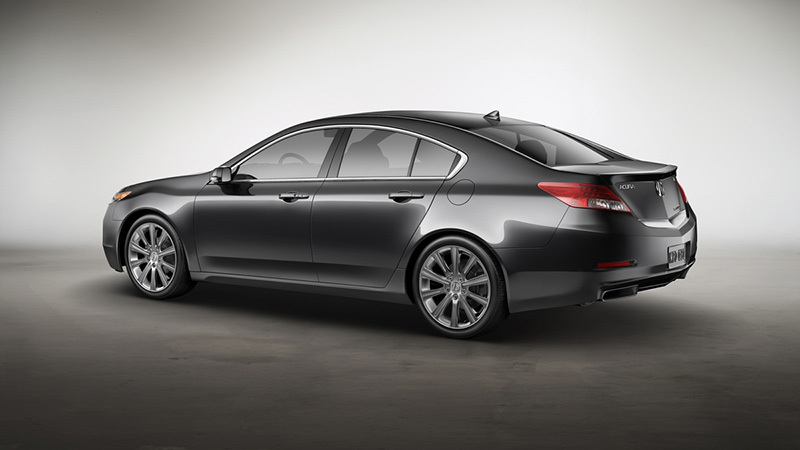 The Keyless Access System will not allow the transmitter fob to be locked in the interior or the trunk of the TL. 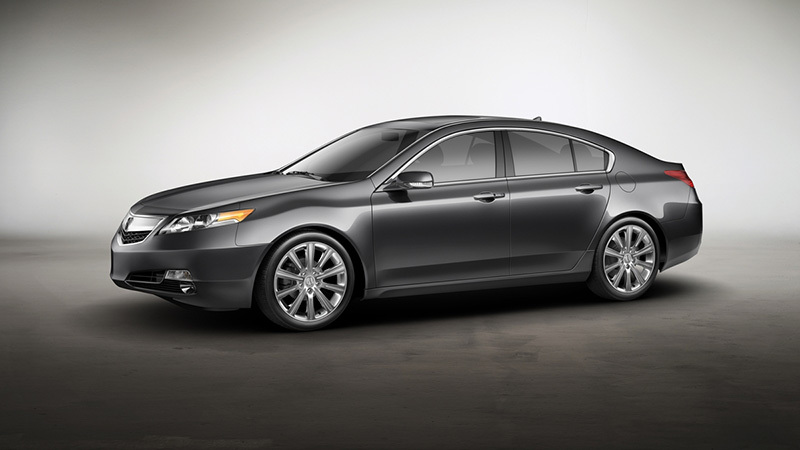 The 2013 TL SE is produced using domestically and globally sourced parts at Honda of America Mfg., Inc., in Marysville , Ohio, recipient of the J.D. Power and Associates’ Silver Plant Quality Award in its 2012 Initial Quality Study.